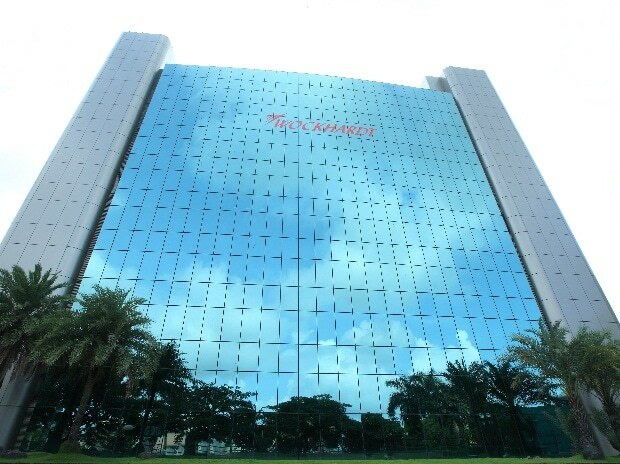 Shares of drug firm Wockhardt on Monday plunged 7 per cent after the company reported widening of consolidated net loss to Rs 71.11 crore for the December 2018 quarter. The stock slumped 7.04 per cent to close at Rs 444.95 on the BSE. During the day, it dropped 10.23 per cent to Rs 429.65. At the National Stock Exchange (NSE), shares of the company tumbled 7.08 per cent to close at Rs 444.95 apiece. In terms of equity volume, 3.41 lakh shares of the company were traded on the BSE and over 32 lakh shares changed hands at the NSE during the day. The company had posted a net loss of Rs 40.76 crore for the corresponding period of 2017-18, Wockhardt said in a BSE filing. Consolidated revenue from operations stood at Rs 1,045.86 crore for the quarter under consideration, against Rs 1,005.30 crore for the corresponding period a year ago.